Business Directory Payments Add-On allows admin to charge for publishing a new listing in the business directory or renewing an existing one. The WordPress Business Directory Payments AddOn allows admin to set a price for listing a new business or renewing an existing one. When adding a new business, the user will receive an email with a payment link. 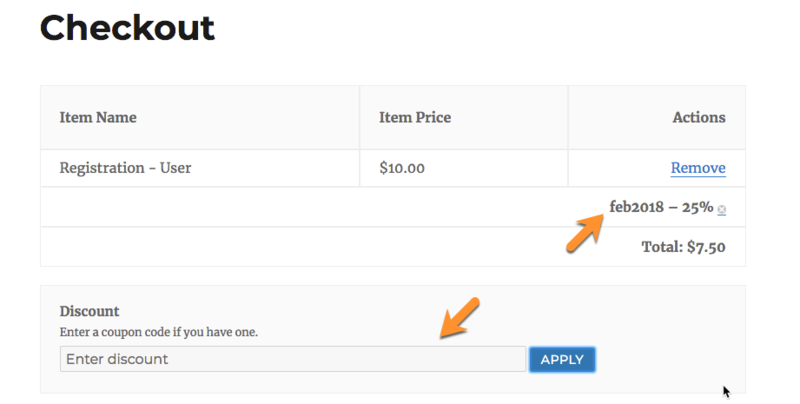 Once the link is clicked, the user will be taken to the cart to complete the payment. 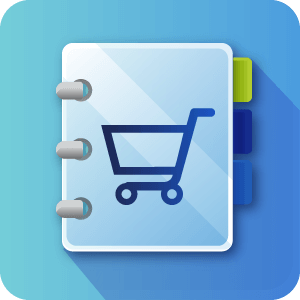 The cart system used by the Business Directory Payments are either WooCommerce or Easy Digital Downloads, which has more than 50 available payment gateways such as PayPal, Stripe, Skrill, 2Checkout and many more. The AddOn also support mixed mode payment which means that part of the business information will be visible for free and the other part will be visible only once paid. One of the payment models supported let admin define a price for viewing business listings. Admin can define several plans each containing a different number of business listings. User will be required to pay and purchase a token before being able to view listing in the business directory. Define a payment amount for renewing an existing business. What payment methods does this add-on work with? 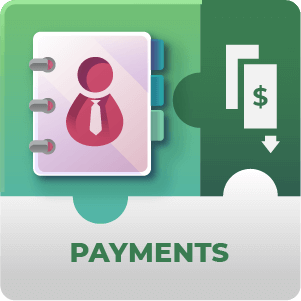 The payments add-on for Business Directory works with either the Easy Digital Downloads or the WooCommerce payment platforms. 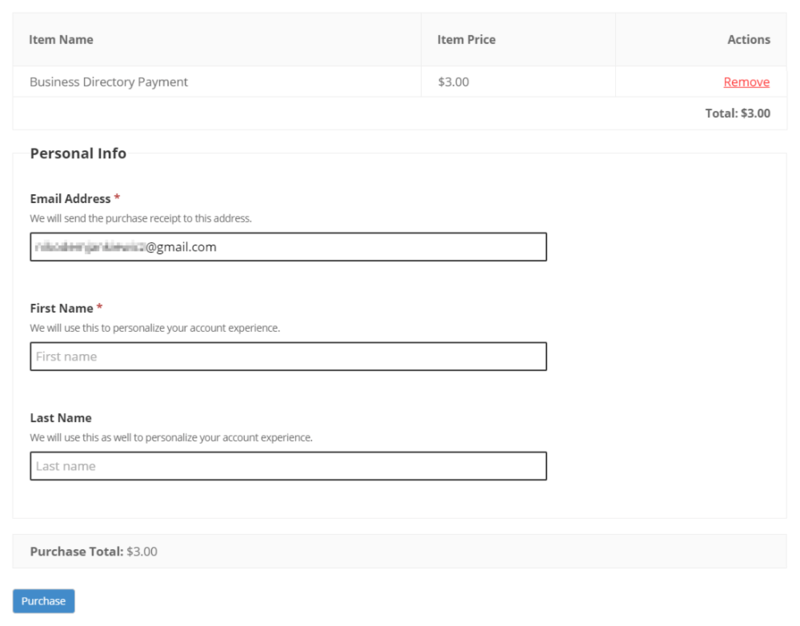 By default these use Paypal which can also offer guest checkout so your users won’t need to log into a PayPal account to pay for a Business listing. However if you wish to use a different payment gateway to PayPal there are plenty of other options offered by both EDD and WooCommerce, some are free others are paid. 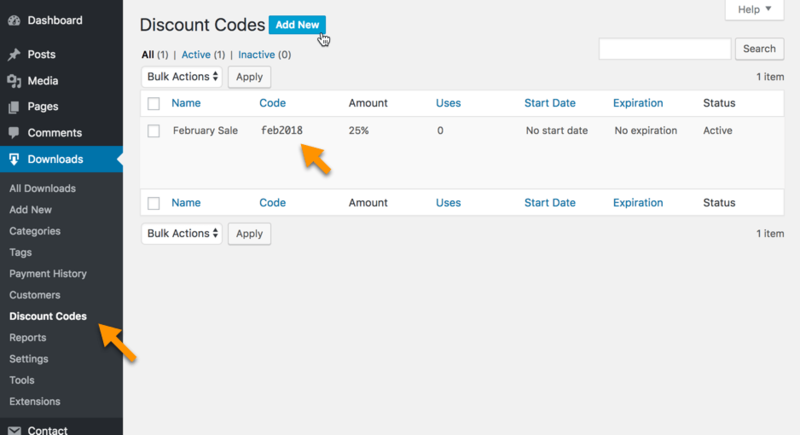 Can coupon codes be created to discount paying for Business Listings? How do I set the price of paying for a Business Listing? You first need to create a product using Easy Digital Downloads or WooCommerce (whichever you have chosen). Then this product is associated with paying for listings within the payments tab of the Business Directory Settings. Is it possible to show a limited version of Business Listings until site visitors have paid for the full access? Yes you can, there is a Limited free view option available through the admin panel settings. Can I use this to charge my site users for renewal of a Business listing with recurring payments? Yes you can. 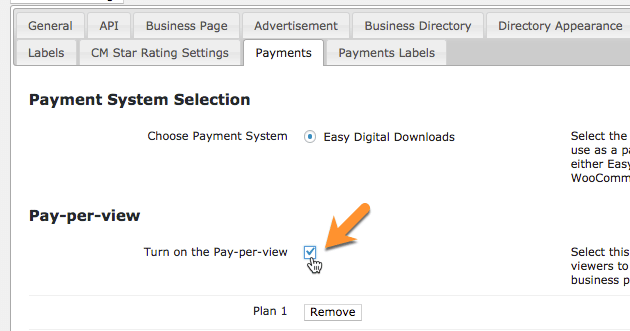 The Business Directory Payments add-on comes with a recurring payments option in the plugin settings. Decide how often renewal is required, how much a renewal costs and how far in advance renewal requests are automatically sent. Renewal reminder emails can be customized and can include placeholder shortcodes to inject more directly relevant content into the email. What can I charge my site visitors / potential business listing owners for? You can charge for creating a new listing or claiming existing when the Business Directory Community add-on is installed. 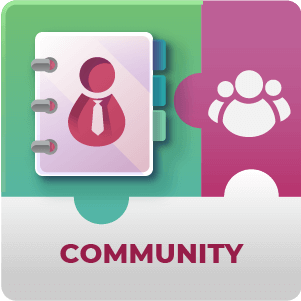 If you haven’t got the Community add-on installed you can set up a free version of the listing and a paid version. It is up to you what content to show to customers before they pay for the paid version and how much they must pay to view it, and for how long.